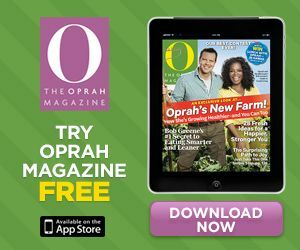 FREE Oprah Magazine iPad App. 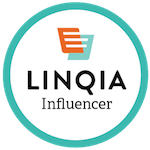 Click the Banner above to get it! « FREE Monsters Inc Game SAFE TO PLAY!